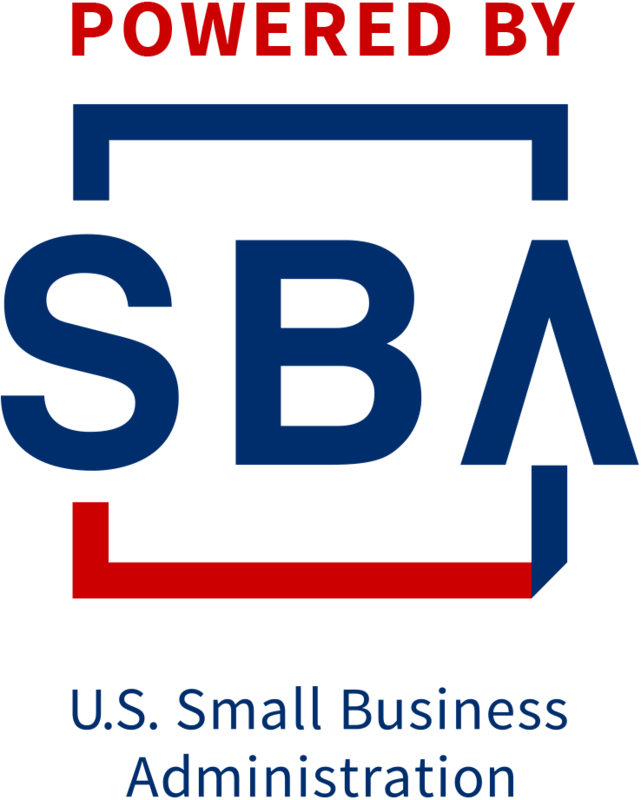 Small Business Basics is a free, two hour seminar that answers your questions about starting, buying, or expanding a small business, Wednesday, January 16th, 9:30 AM to 11:30 AM, Erie County Chamber of Commerce, Conference Room, 604 W. Washington Street, Sandusky. To register, contact Bill Auxter, Director, Ohio Small Business Development Center at Terra State Community College, 419-559-2210 or bauxter@terra.edu. Note: This seminar is being held at the Erie County Chamber of Commerce, Conference Room, 604 W. Washington Street, Sandusky.